Autor Recommendations for listening ! 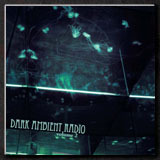 After a , not so much productive got to say , search of "dark ambient" tag into soundcloud , im looking for recommendations . I mean, beyond all the well known names and labels. 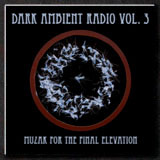 No matter if new or old, but please not modern cinematic dark ambient alla Cryo Chamber , metal music related or synth track with just dark tones. Also vocals its a no-no. . 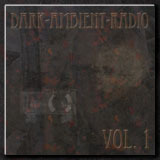 Dark ambient with noise, industrial , experimental electronics plus welcome. Think on Yen Pox, Zoat Aon, old Rihmasto and such beauties. Autor RE: Recommendations for listening ! Hi, thanks for the info, I'll look for them. Btw, in my town there isnt any local record store with dark ambient or industrial, or even underground electronics hahaha, but I'll look at discogs.